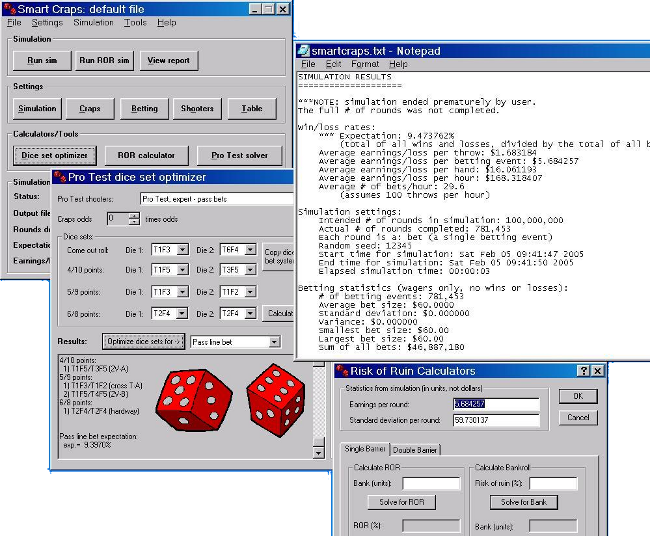 Use our powerful poker calculator to tell you the winning probabilities and odds for any combination game, including unknown opponent hands. View the Outs table to quickly see your single card outs probabilities and pot odds. This program is not a game: you do not play poker against the computer, or battle against programmed opponents. 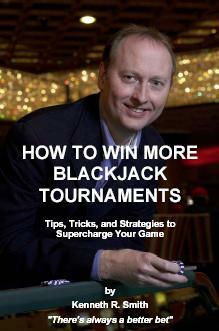 Poker Drill Master maximizes the learning power of your valuable training time by using targeted drills. 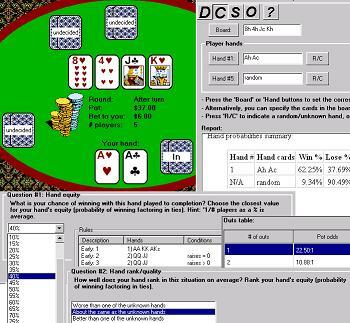 You are presented with poker games in various states, and have to make the right betting decisions based on the pot odds and/or poker system. This unique approach focuses your attention and mental energy where it counts the most: poker betting.